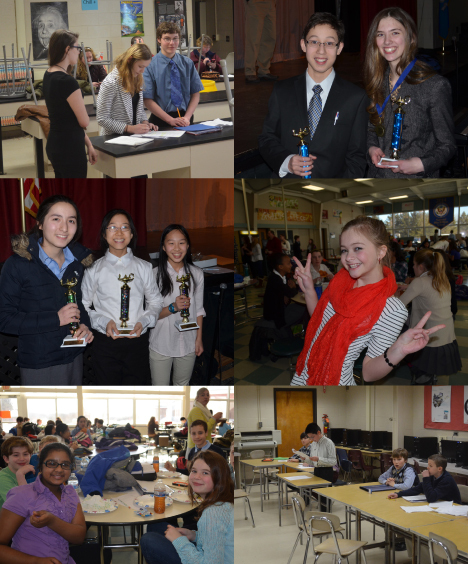 Connecticut Association Of Schools - Serving Students » The 2015-16 Middle School Debate Season is Underway! The CT Student Activities Conference, in partnership with the very successful high school debate league, is pleased to invite any interested middle school students to participate in the CT Middle School Debate League’s (CTMSDL) second year of competition! Middle schoolers are natural debaters. They love to argue and have plenty to say about important issues! This year, the CMTSDL will host a scrimmage and three parliamentary debate competitions. High school varsity debaters and coaches will be on hand at each event to offer support and guidance to all! The first event of the 2015-16 season, a demonstration debate, workshop and scrimmage, will be held on Saturday, October 17, 2015, at the Luis Munoz Marin School in Bridgeport. The scrimmage topic will be the following motion: “This House would lower the voting age for all US elections to 16 years.” Please consider joining us – even just as a spectator – for a very promising inaugural experience! Click here for more information about this event. Dues are $50, payable to the CT Association of Schools, 30 Realty Drive, Cheshire, CT 06410.